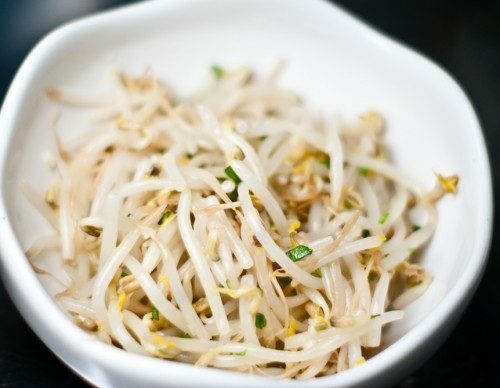 Delicious and healthy beansprouts stir fried to perfection. Wee Wok Express is a restaurant in Peterborough Ontario, serving Cantonese, Szechuan, Thai and Canadian Chinese food. We opened in October 2013 and have been going strong ever since.